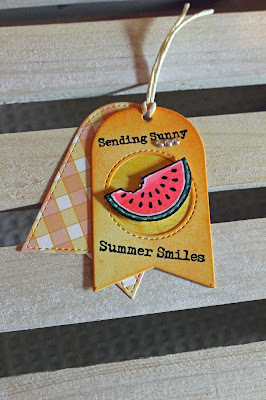 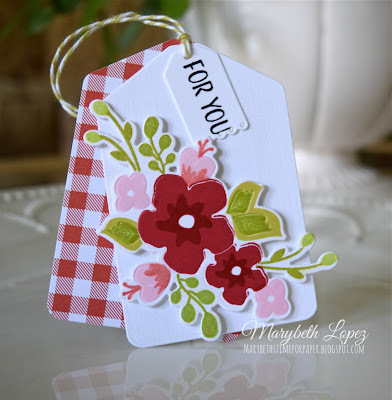 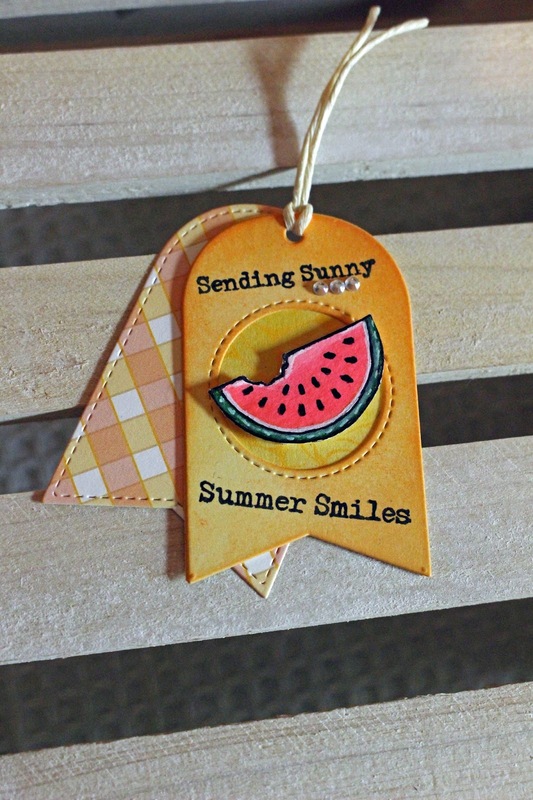 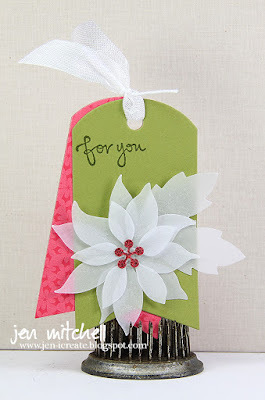 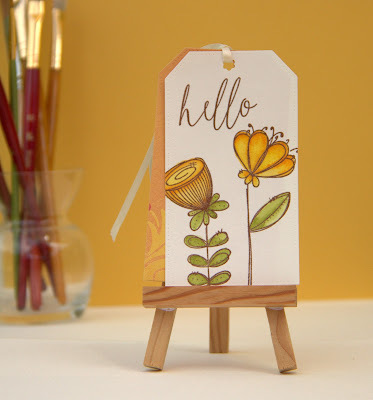 This adorable inspiration is a tag created by Kelly Szafron just for this challenge. 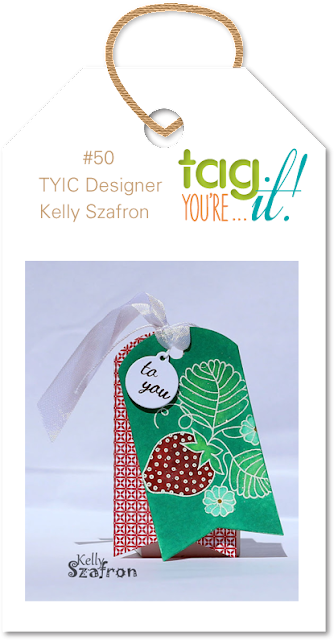 Thank you for having me as guest designer!! I am very honored!! 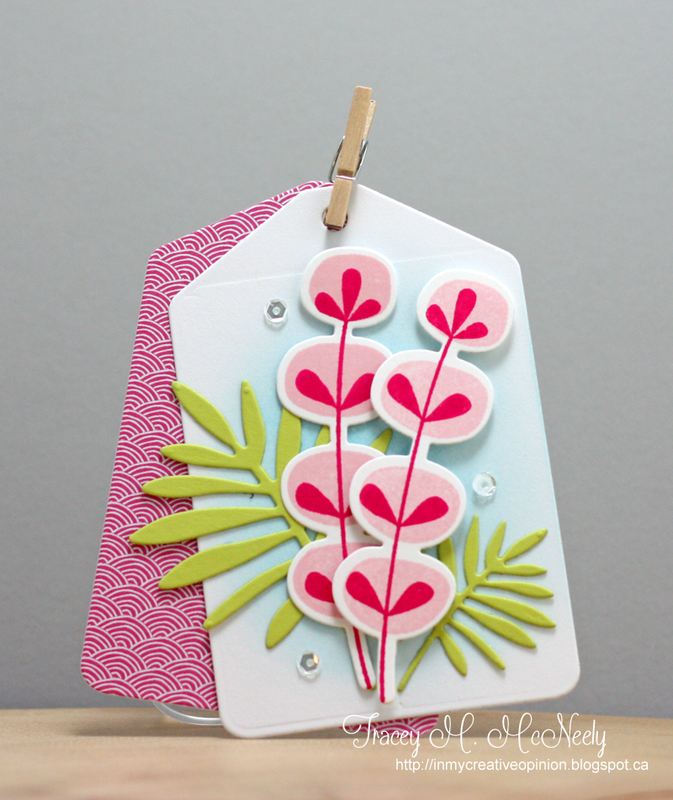 So happy to have found this challenge.